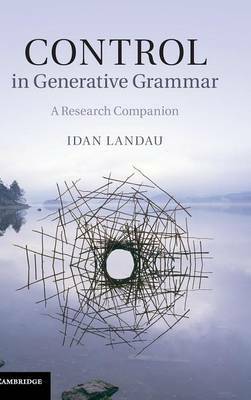 A new account of the peculiar syntax of psychological verbs argues that experiencers are grammaticalized as locative phrases. 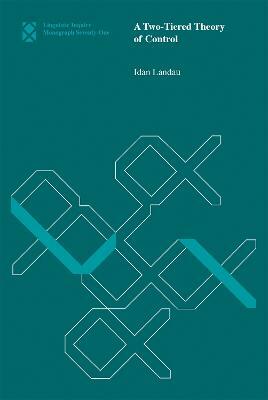 Buy The Locative Syntax of Experiencers by Idan Landau from Australia's Online Independent Bookstore, Boomerang Books. 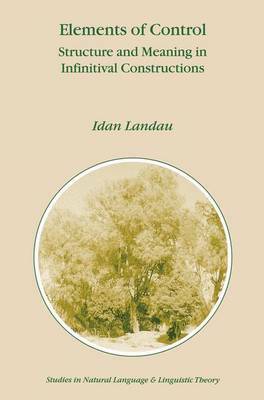 Idan Landau is Associate Professor of Linguistics at Ben-Gurion University.